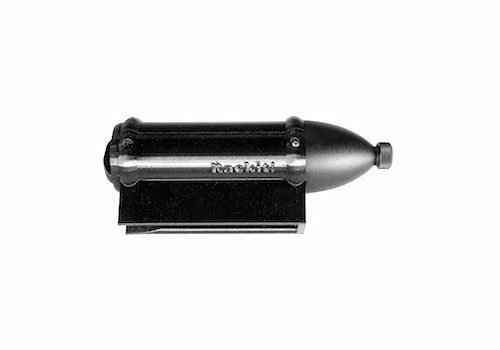 The BlowsMeAway Productions Rackit!-B is a designed to help you have a hands-free harmonica microphone with a fattened acoustic sound. 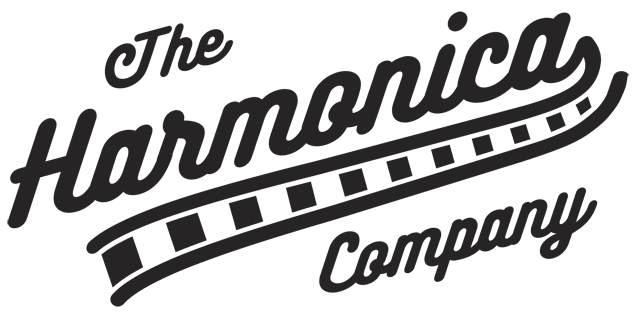 Most players know that cupping a harmonica microphone fattens your acoustic and especially your amplified tone. Unfortunately this is impossible for people whose hands are busy doing something else – like playing guitar, or for people with disabilities that prevent them from cupping a traditional mic. Rackit! cups the mic for you! This model includes the amazing Bulletini™ with volume control microphone! Light weight, low profile – see your guitar’s neck! Categories: Accessories, BlowsMeAway Productions, Harmonica Microphones, Manufacturer. Tags: BlowsMeAway Productions, Bulletini, rackit-bvc, Rackit!. The BlowsMeAway Productions Rackit!-BVC is a designed to help you have a hands-free harmonica microphone with a fattened acoustic sound. Most players know that cupping a harmonica microphone fattens your acoustic and especially your amplified tone. Unfortunately this is impossible for people whose hands are busy doing something else – like playing guitar, or for people with disabilities that prevent them from cupping a traditional mic. Rackit! cups the mic for you! **The Farmer Footdrums magnetic racks require installation of an Adaptor Kit, sold separately. The kit provides a small steel bar with double-face tape that you mount in the “well” in Rackit!’s lower jaw to attract the magnet. *The Hohner Crossover has very sharp rear corners that can damage your Rackit! The Rackit! Owner’s Manual provides instructions on how to bend the corners slightly to prevent this. All Rackit!’s come with removable tone control end caps. One is solid, the other has a hole allowing “wah” hand effects. When no mic is installed, install the solid plug at one end and the hole plug at the other – the hole plug is for your “wah” hand. When the Bulletini mic is installed, use the solid plug for “Huge” tone. Install the (holed) one for a slightly brighter, but still “Fat” sound with the possibility of adding hand effects. For the cleanest acoustic tone, remove the end cap entirely.